A barstool will never become more luxurious than the BS-28-CB. 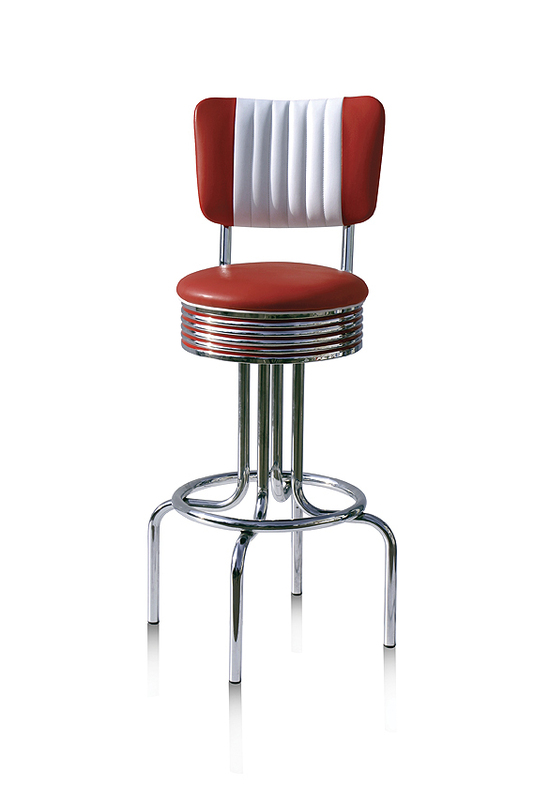 The sturdy chrome frame of this vintage barstool provides extra comfort for you to conveniently place your feet on. 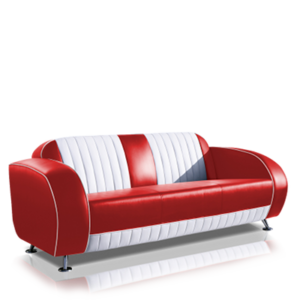 Additionally the seat and backrest provide enough support to stay seated for hours.